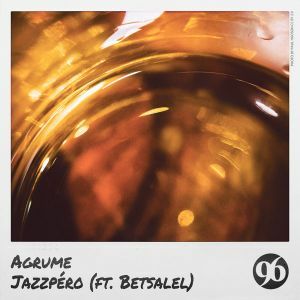 After the successful “Music & Waves” and “Whisky” (on Citron Vert Ep), which account for over 1.5 million streams on Spotify, Agrume is back with a brand new single, as fresh as spicy, inspired by his unlimited enthusiasm for Japanese art. 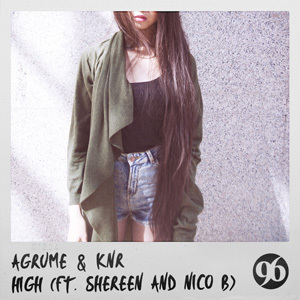 “Shitorasu” is a Deep House single. 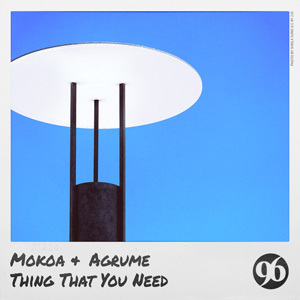 It includes two tracks: “Shitorasu” and “Keep Me”. 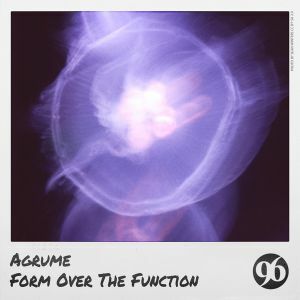 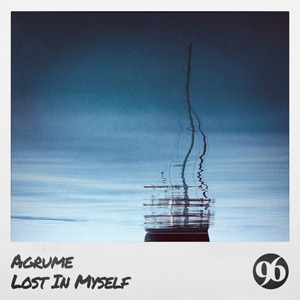 Influenced by Himiko Kikuchi's fusion Jazz and Nobuo Uematsu's strings harmonies, Agrume manages to give them an undeniable musical wealth. 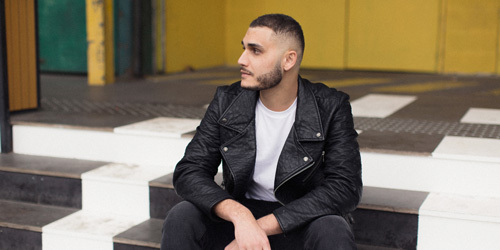 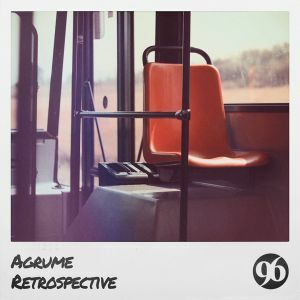 His producer skills did the rest: by choosing the right samples and giving the sound this recognizable old school texture, Agrume produces the tracks you, DJs, will love to play!